Well done to all swimmers who took part in the second weekend of the Kents 2019. Again, medalist or not, just to make Kent’s is an achievement in itself. At present we’re 8th in both the medals table and the ‘club points’ table. 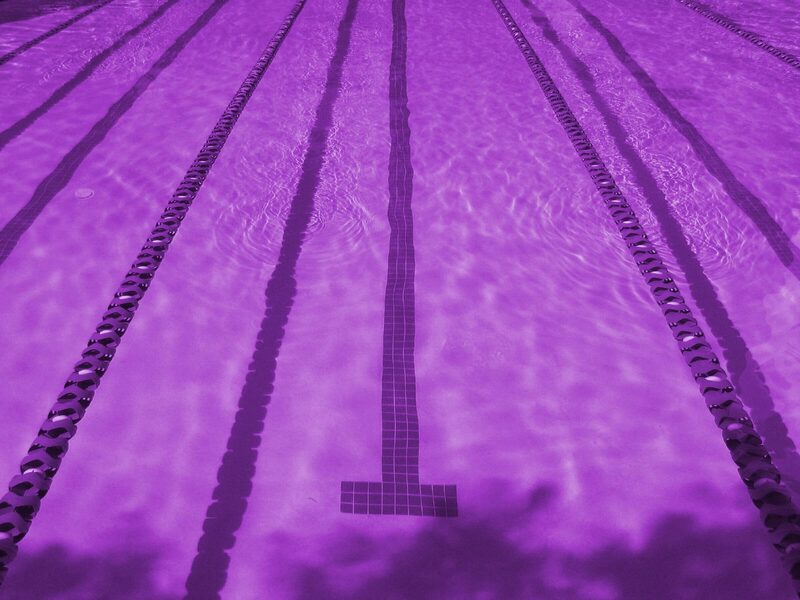 It was great to see more purple on the podium and Royals swimmers making the finals. From what I can see, here is a list of our swimmers who made it onto the podium (pictures from twitter, credit to @leman_mark of @RTWMonsonSC) or into a final – apologies if I’ve missed someone.